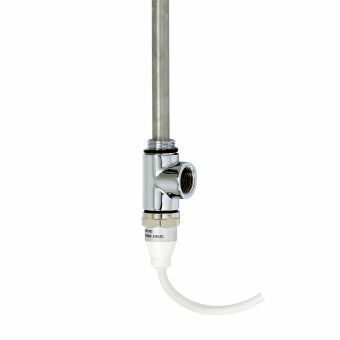 At UK Bathrooms, we provide top quality bathroom products and low prices, and immersion heaters are no exception. 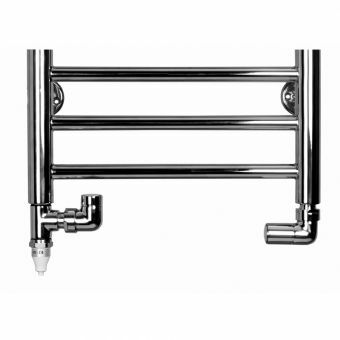 Brands within this product range include Aeon Radiators, SBH Radiators, Zehnder Radiators, JIS Europe, Bauhaus, and Phoenix Whirlpools. 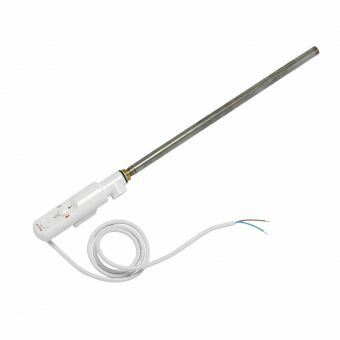 It is possible to search via price range in order to find a suitable immersion heater within your budget. Selected products also come with free delivery, enabling you to save even more money on your order. 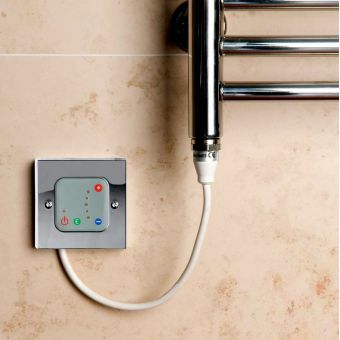 The Bauhaus Electric Heating Element allows you to have warm towels throughout the day, even when heating is not on. 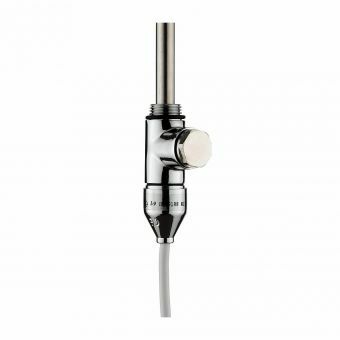 You simply turn on the element whenever you need to, as it is connected to the central heating system but also has its own electrical supply. 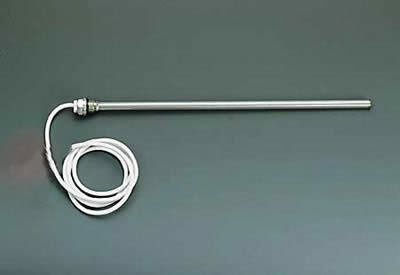 Three sizes are available: 150 watt, 300 watt, and 600 watt. This product also comes with a T-piece and a 15-year manufacturer guarantee. 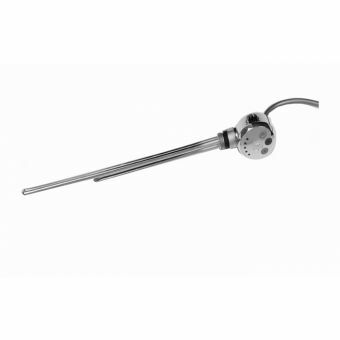 One of the pricier products within this range is the Zehnder DBM Immersion Heater Element. 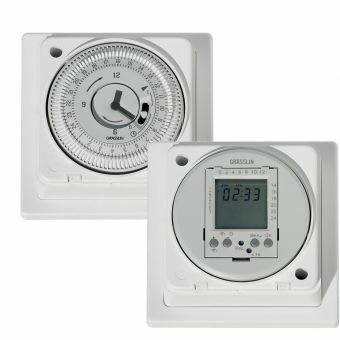 This product features both programmable and manual operation, a two hour timer, and two temperature settings, as well as free delivery. 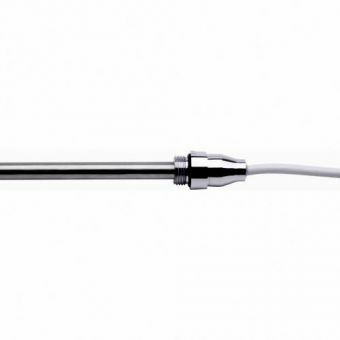 You can choose from a chrome or a white finish and three different sizes – 300W, 600W, and 900W. We are proud to stock products at discounted prices. We are never beaten on cost and aim to provide quality service to all our customers. Delivery is made by our trusted and reliable couriers, and we always deliver your order as soon as possible.